Classic Games Turned Into Fun Basketball Drills Kids Will Love! You are here: Basketball Coaching / Basketball Drills / Classic Games Turned Into Fun Basketball Drills Kids Will Love! We all remember those classic games from our childhood. But did you ever stop to think that maybe you could use those same games for your kids basketball drills? 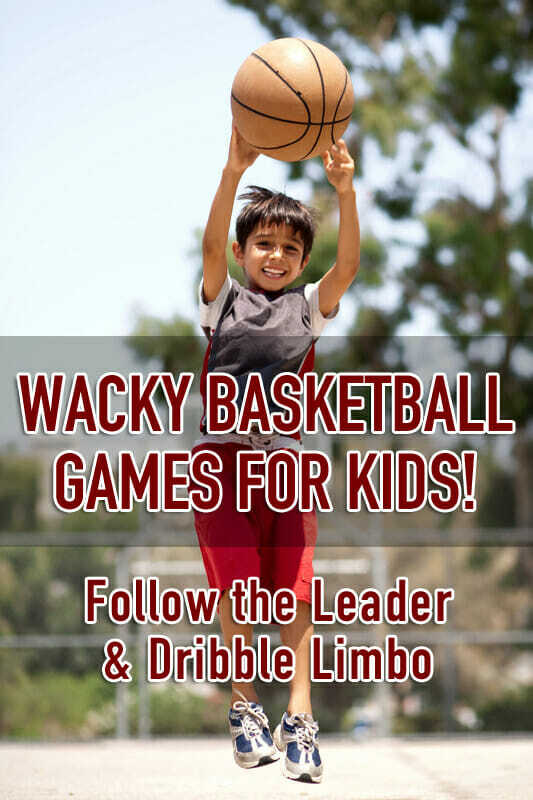 In today’s blog post, we are looking back at two of our favorite childhood games – Follow The Leader and Limbo – and turning them into fun basketball drills that your kids are going to love! 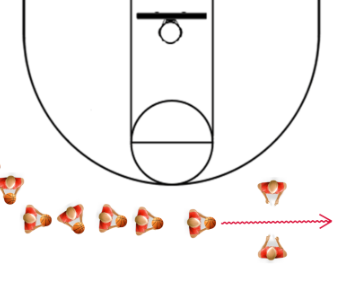 This fun game can incorporate stationary or moving ball handling drills. Players watch the actions of the leader and copy his moves. To play Follow the Leader, the coach will choose one player to lead the others in a series of moves. The rest of the team will watch the leader and do what he does. The leader can practice dribbling moves like behind the back or through the legs, or he can lead them around the court and practice dribbling while in motion. The actions can be as crazy as the leader wants to make them. Coaches should rotate leaders often and make sure moves have some sort of skill focus. Players love the chance to lead and learn from their teammates, and this game provides an opportunity to be a little silly during practice. Dribble Limbo is just like traditional limbo, only players have to see how low they can go while dribbling the ball! For this wacky game, coaches will need a long stick or pole for players to go under. Ask for two players to volunteer to be the first to hold the pole. The rest of the players will line up in a single file line. The pole should start out at shoulder height and move down each round, after every player has had a chance to go through. Players have to take turns dribbling under the limbo pole, holding their bodies lower and lower every time. If a player can’t control the ball and make it under the pole, then he is out of the game. The player who is able to go the lowest wins. Coaches should make sure the players are holding the pole evening and moving it down the right amount after each round. Players should rotate often so everyone gets the chance to play. For more fun basketball drills, be sure to check out “Basketball Basics for Kids”. And be sure to Become a Fan on Facebook, where I will share more fun basketball drills for kids!